 As a chiropractic office, our goal is to help you get back to complete health, if you choose without the use of drugs or surgery! We know that in most cases, this is possible as long as we have your cooperation. We encourage you to ask questions and get answers to everything that is on your mind concerning our office and how we can be of service to you. Remember, we can only provide you with the highest degree of service if we know what you want. Let us work together to help regain your health!